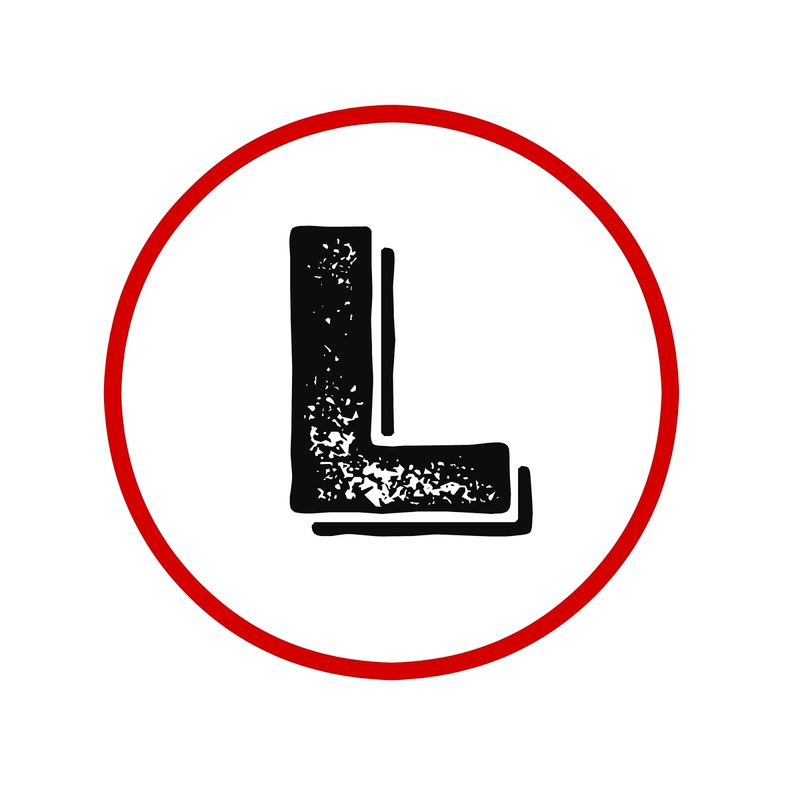 L is for LEGO! I'm sure you were thinking 'L' was going to be for LOVE, right? 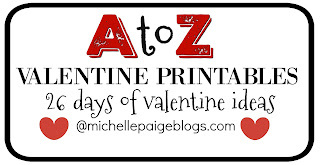 I mean we're talking about valentines and all...but today is about Printable LEGO valentines. 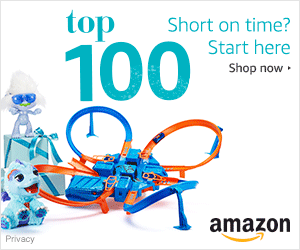 Maybe your child is a LEGO lover like mine? 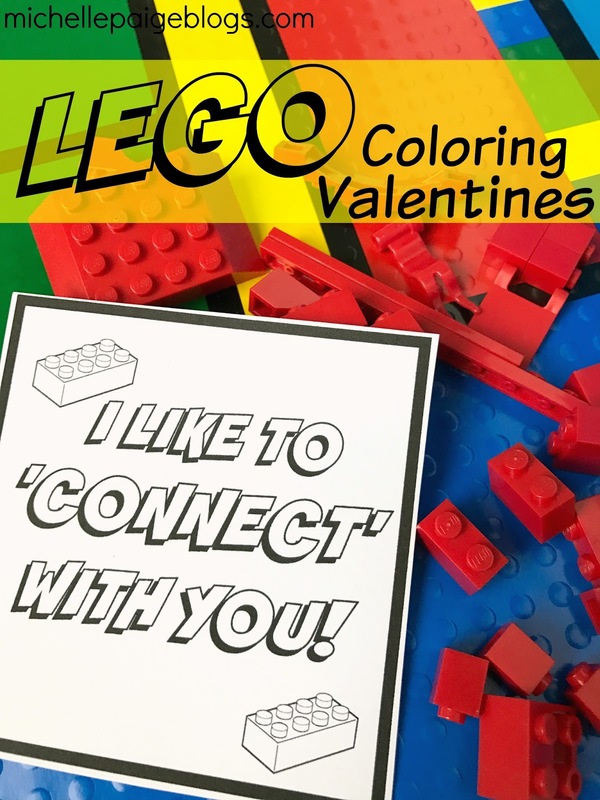 If so, read on because I've got some great LEGO valentine ideas for you! 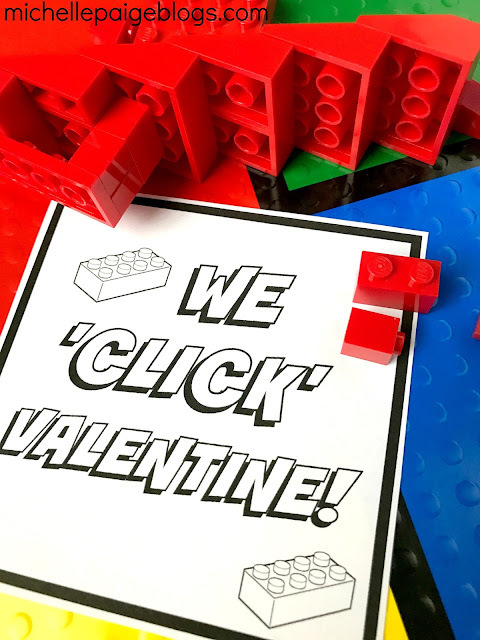 Way back in my old blogging days when my kid was OBSESSED with everything LEGO, I crafted up a few LEGO valentines. 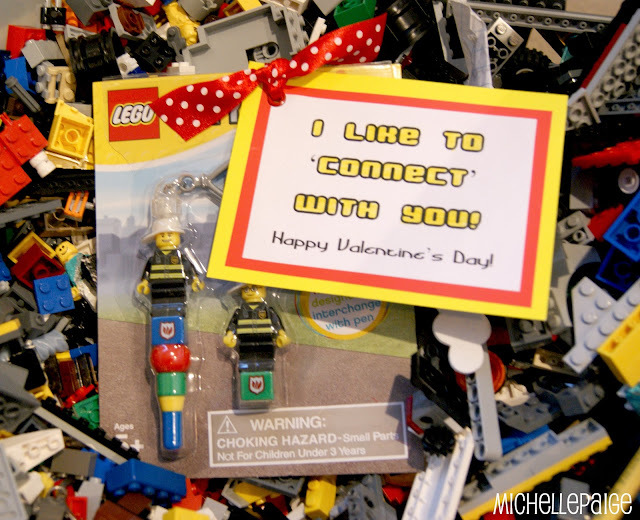 This one with minifigures was quite popular. 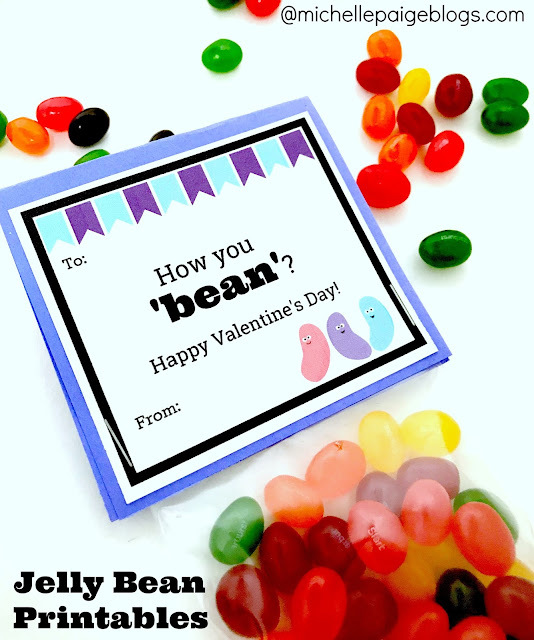 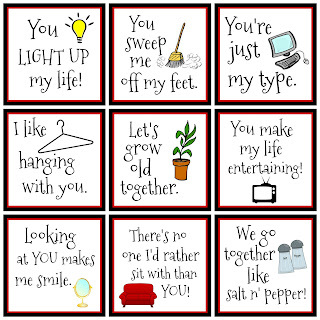 To view and print these valentines, click here. 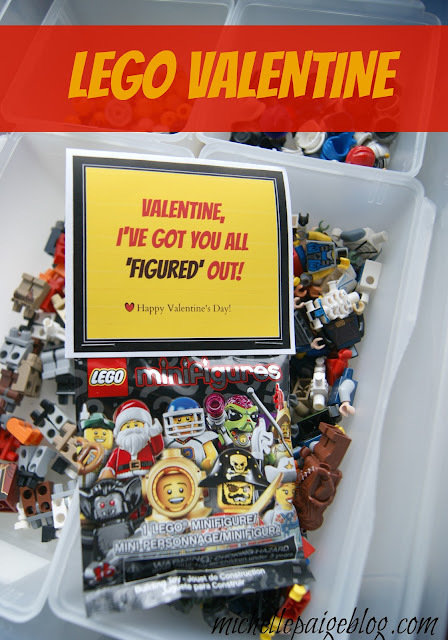 To see my son's LEGO organization system, click here. 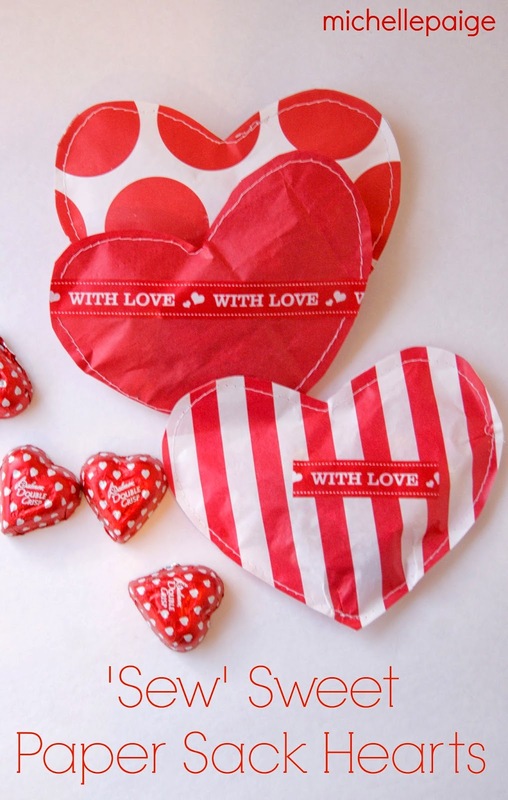 We also made this one. 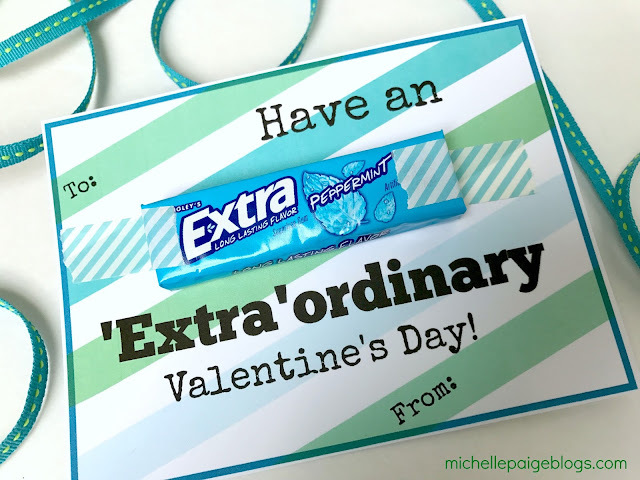 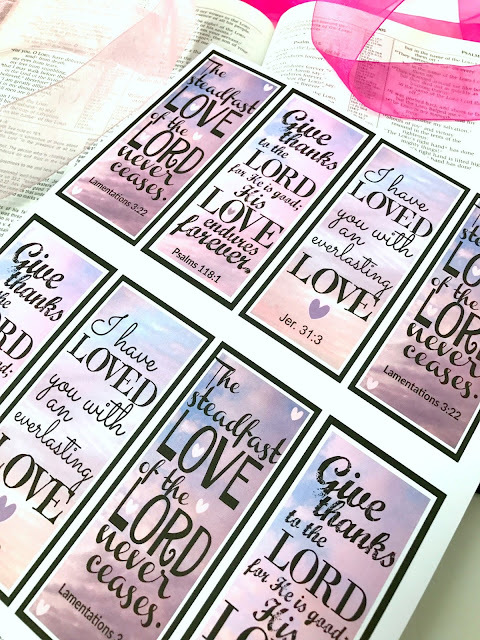 Since then, I heard from a few readers that they would love to print valentines without using all their printer's colored ink. 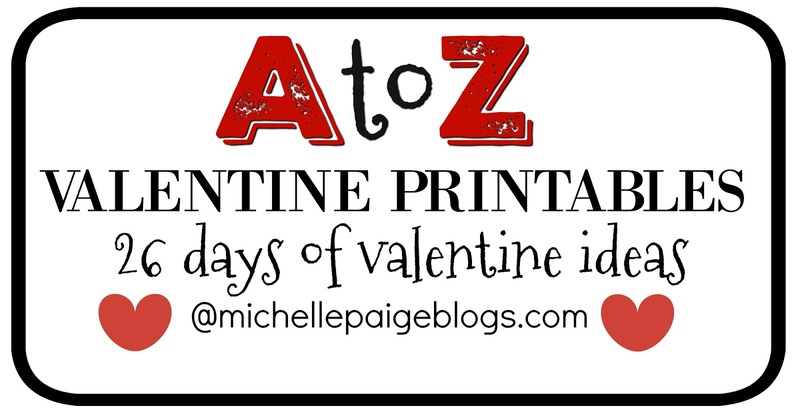 So I crafted up these printables in black and white to make a color-in LEGO valentine. Click here to print your own LEGO color-in valentines. 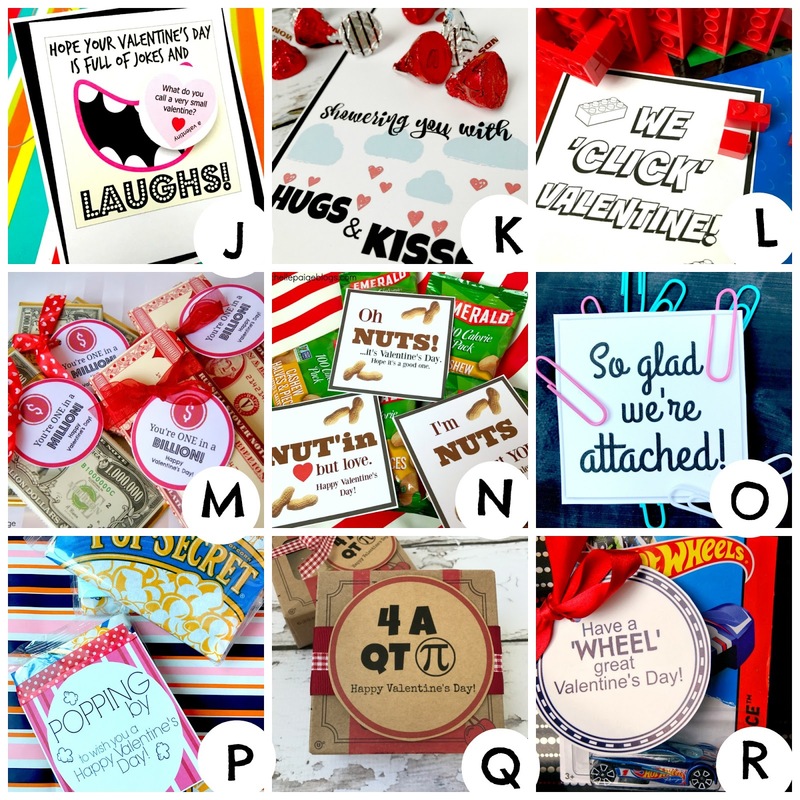 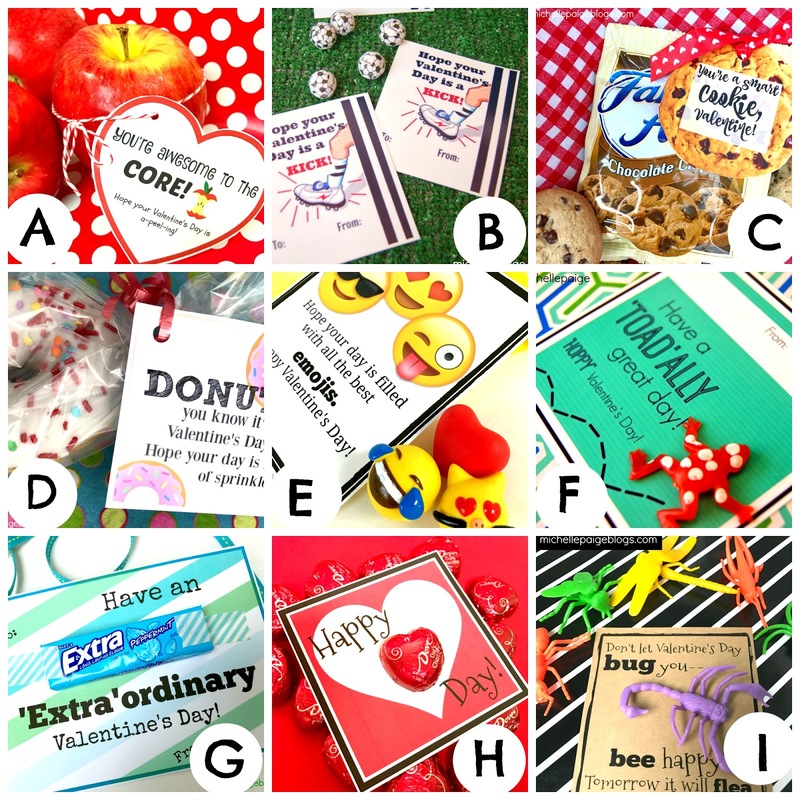 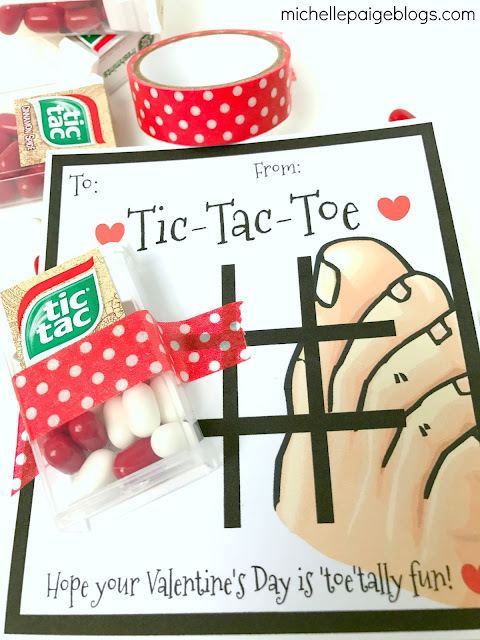 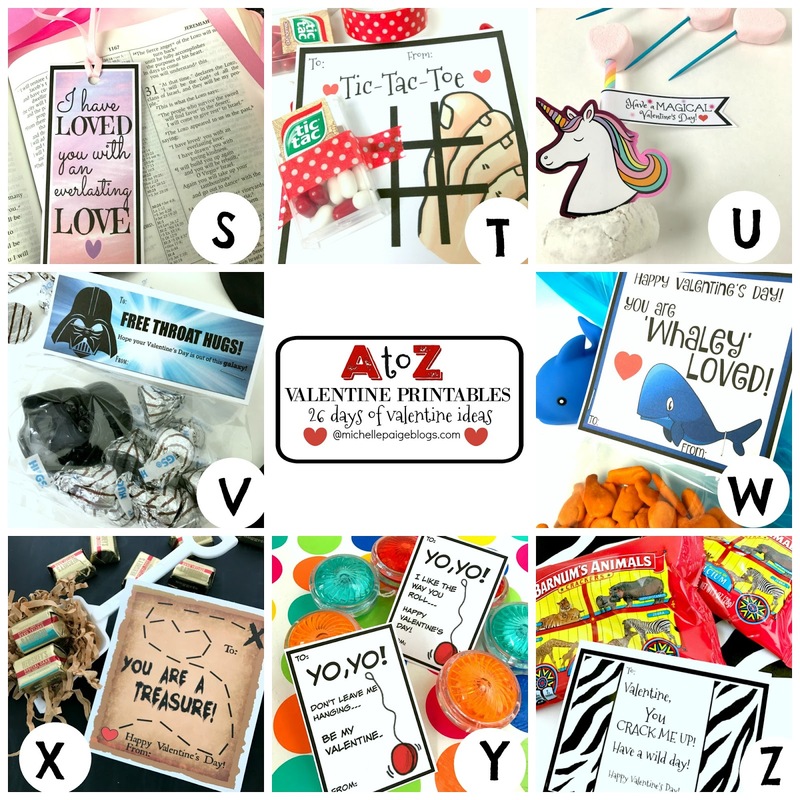 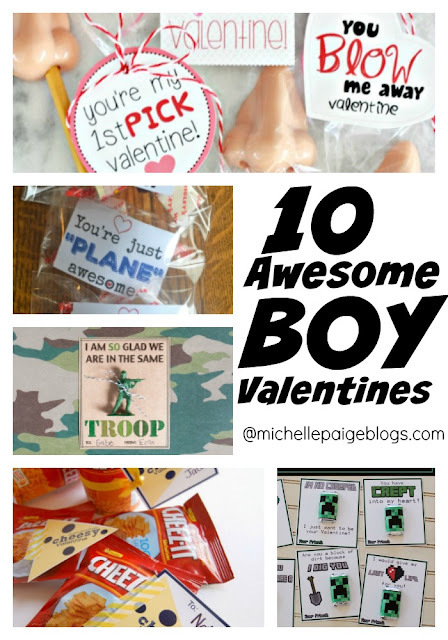 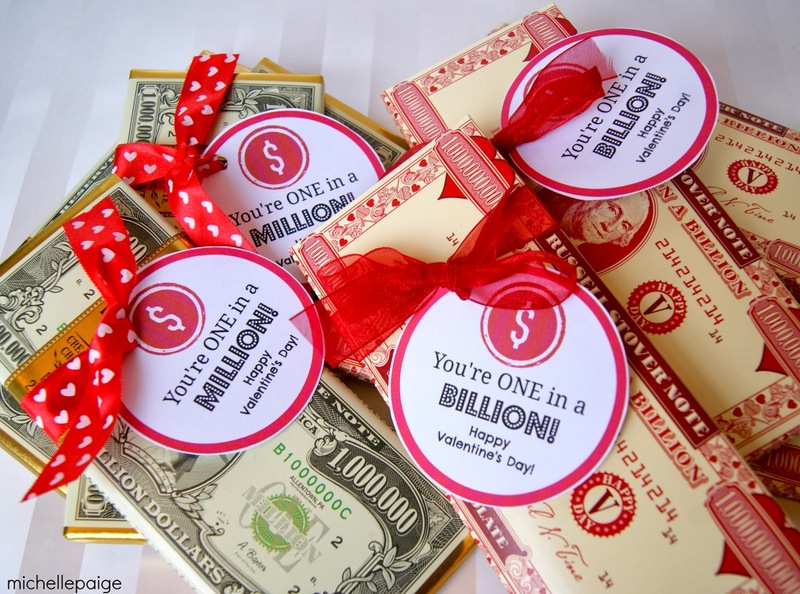 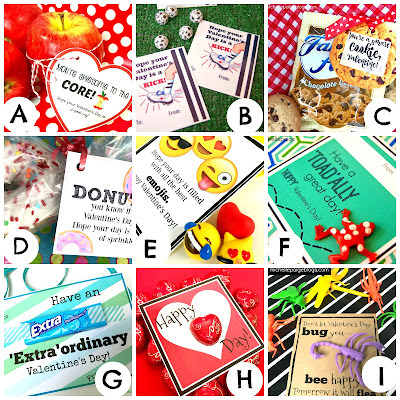 You could easily attach a mini pack of crayons with these valentines as well as any LEGO toy, candy or treat. 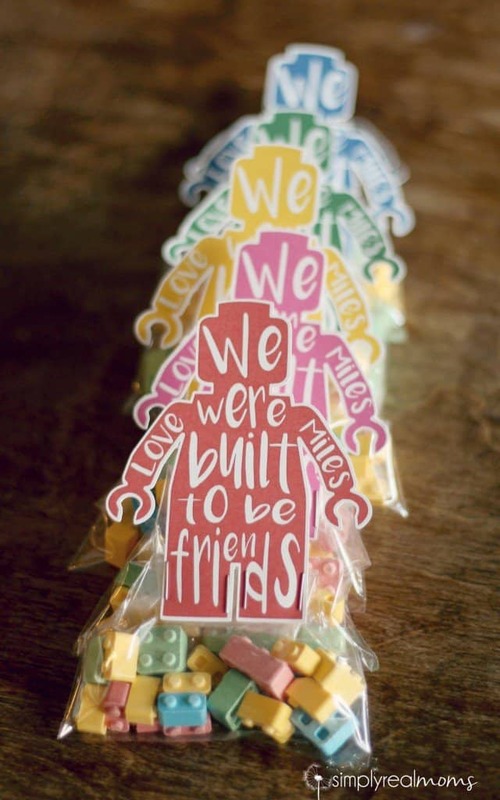 Or follow these instructions to make your own LEGO shaped crayons. 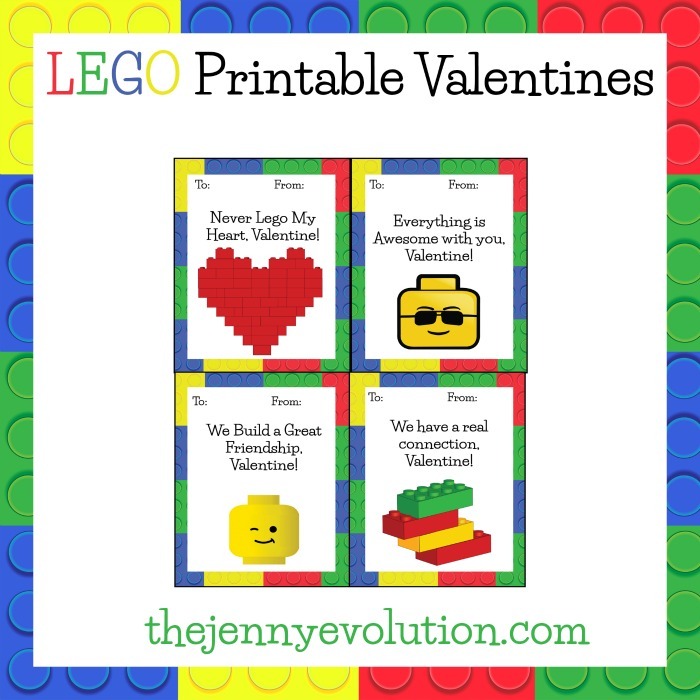 And here's some more LEGO printable valentine ideas for you, take a look. 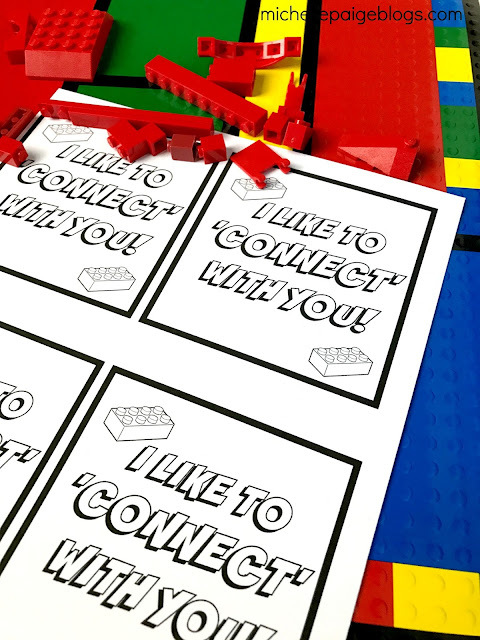 Hope your day is filled with lots of building opportunities.